Blogging and posting on social media is not just a hobby anymore! People all over the world are able to make a profit from their blog and social media - and even able to do it full-time! We’ve seen people even quit the day job they hate after getting their blog’s annual income to match or even double or triple their day job salary! HOLLA! 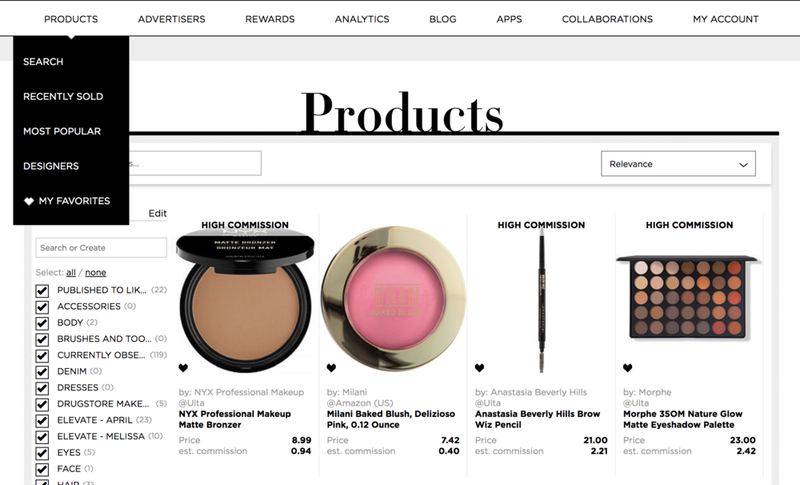 One way to monetize your blog and social media profiles is to use companies like rewardStyle, a company that helps influencers monetize their content. It’s one of the best affiliate tools for style bloggers to earn money simply from sharing their style. If you are an influencer with rewardStyle, creating a page where your viewers can shop your favorite looks is an easy way to make some extra cash. Plus, it's super easy to integrate onto your Squarespace website. Note - you will need both a rewardStyle account and you will need to upgrade to a premium Squarespace plan to create a page with rewardStyle. 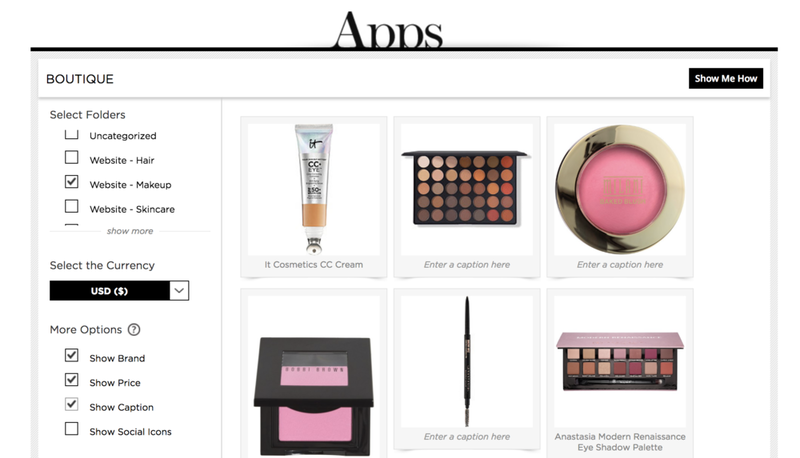 Inside of rewardStyle, you are able to create categories to be able to sort and organize the products you share. 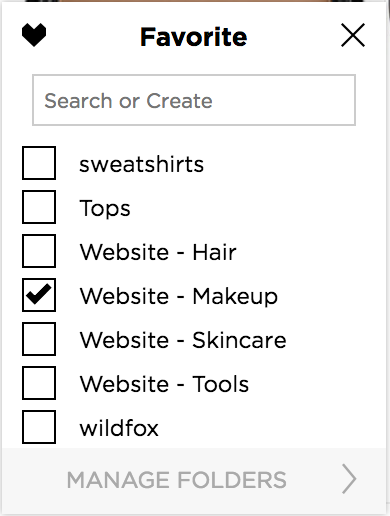 We suggest creating new categories (or editing or cleaning up your existing categories), then add in products to these categories. Under the products menu, either use the “my favorites” dropdown link (all the products you currently have saved), or search and add new products using the search dropdown link. Next, you’ll need to create a Lookbook Widget in rewardStyle. Under “Apps,” select “Lookbook” from the dropdown menu. On the left-hand side, you will see an option to select your category. Next, you can select additional options for how you want the widget to display. Choose your preferences, and when you are finished customizing, press the “Copy Code” button at the bottom. ” at the beginning of the code and “” at the end of the code. Next, press apply, and your widget should be good to go! You will not be able to preview it in editing mode, but it will give you the option to preview in safe mode. Note: Depending on your Squarespace Template, your page may not display properly at first. If your page is looking a little funky, you may need to adjust your style settings. Find Style Editor > Site Loading. Make sure enable ajax loading is unchecked and your widget will display properly. Looking For More Ways To Make Money From Your Blog?